I was born in Popoli, a small hill town in Abruzzi east of Rome where my father was also born. My mother was born in a small town in Umbria between Assisi and Perugia. In Popoli, my grandparents owned a restaurant that had a reputation for the best food in the region. My mother brought her own legacy of recipes from “Nonna Anna”, her mother. Every Sunday I would watch my mother as she made fresh pasta. After the pasta, she would make the Sunday sauce with three different types of meat-pork, beef and lamb-and the best tomatoes. As I grew up I realized that, for my family, the preparation of food was a crucial part of our everyday lives. Meals were a rite, a true celebration of family and love. I probably would have gone into the restaurant business if it were not for another love I had, art. Much to the delight of my parents, I chose to attend art school. My intent with food was to be able to create on a plate what I could create on a canvas. I came to America in 1963 and finished my studies in Boston. There I met my husband who was also from Italy. We came to California in 1974. My passion eventually led me to join the Florentine Cooking School. There I taught a class called “Lunch and Learn” where I had to prepare three dishes in an hour. 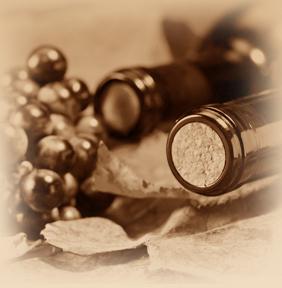 I felt very comfortable in what I was doing and I developed quite a following. It was at that time that I heard of La Rusticana. The owners were looking for someone to prepare the meals when they were entertaining. 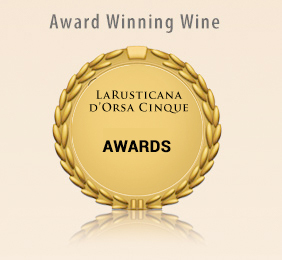 When I arrived at La Rusticana, my heart skipped a beat. It was like being home in Italy without leaving the country. Marilyn and Frank were most gracious and decided to give me a chance. It seems like yesterday I cooked my first of many, many meals at La Rusticana. I hope the love with which each meal is prepared is felt and savored with each bite. My mother would be very proud of how I continue her legacy. 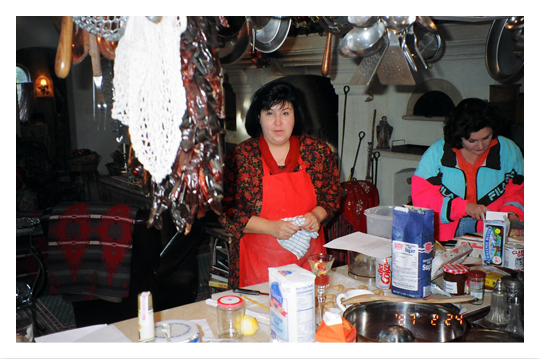 It is my hope that my children and grandchildren continue cooking using the recipes handed down to them. That would be the best tribute to my parents and grandparents. 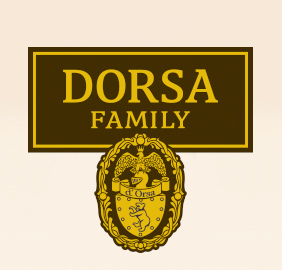 La Rusticana d’Orsa, LLP. 2019 All rights reserved. 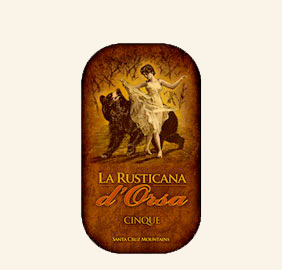 La Rusticana d’Orsa is a registered trademark of La Rusticana d’Orsa LLP.